Running a business is no easy task, especially if you work alone. Sometimes it’s easy to get bogged down with the day-to-day tasks, and forget to look at the longer-term development of the business. If you are a locksmith for example, keeping up with market developments can be time consuming, but it will allow you to identify new business opportunities and give you confidence in specifying new products. 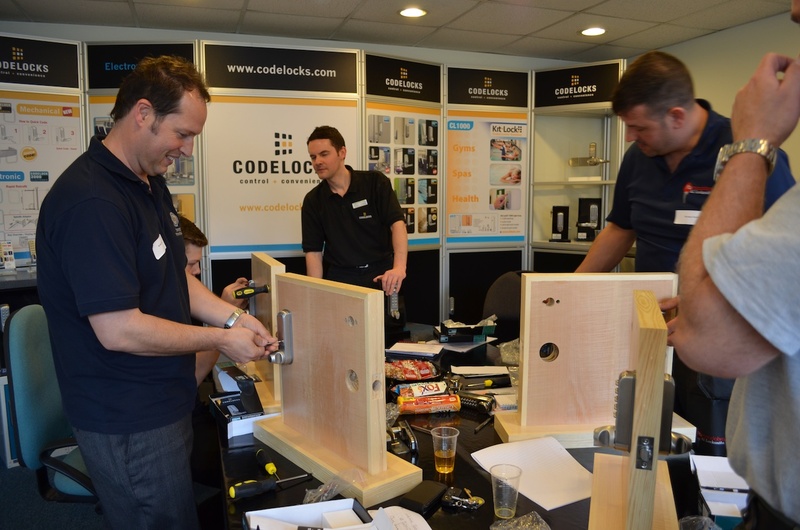 Last year we introduced free training sessions for locksmiths that provided both a refresher course for those with some knowledge of digital mechanical locks, as well as an introduction into the more advanced electronic coded locks. The training sessions proved very popular, and every single one was oversubscribed, so this year we are repeating the training sessions and adding some regional locations. Our hands-on training sessions will enable you to take a look at the complete Codelocks product range. We’ll give you installation advice, as well as tips for servicing and programming.